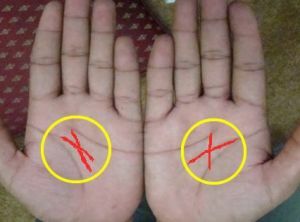 The Meaning Of The Letter X On The Palms Of Your Hands! 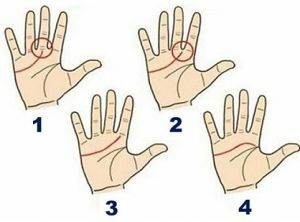 Palmistry, also known as chiromancy, is the practice of telling fortunes from the lines, marks, and patterns on the hands, particularly the palms. 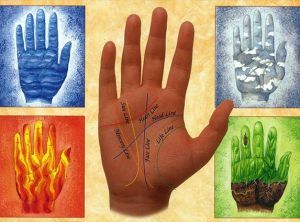 Palmistry was practiced in many ancient cultures, such as India, China and Egypt. The first book on the subject appeared in the 15th century. 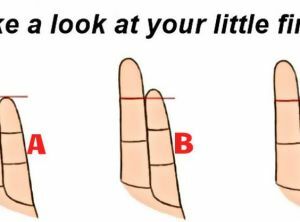 The term chiromancy comes from the Greek word for hand (cheir). 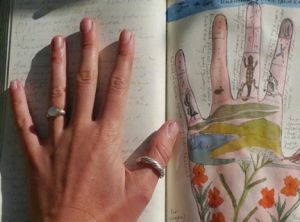 Palmistry is our favorite life tool of divination, as lines never lie. They are the blueprint of your experience in this reality. 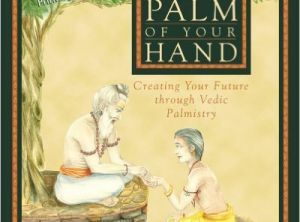 The palms of the hand are further used for healing by many healers and can experience energy if you focus. The left acts to receive energy while the right hand sends it out.